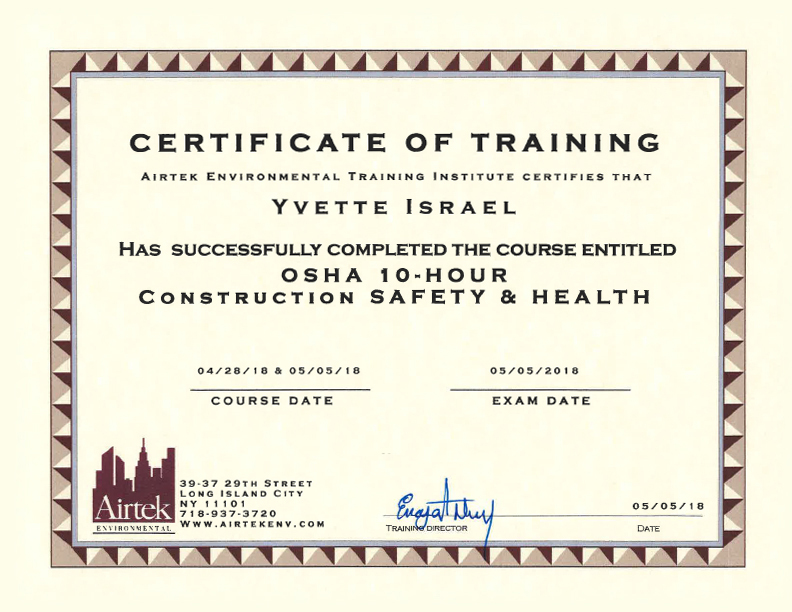 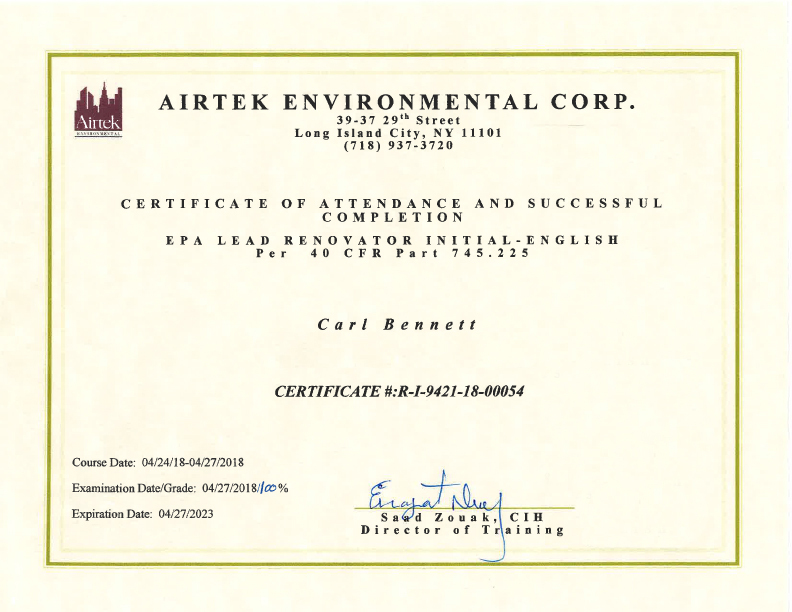 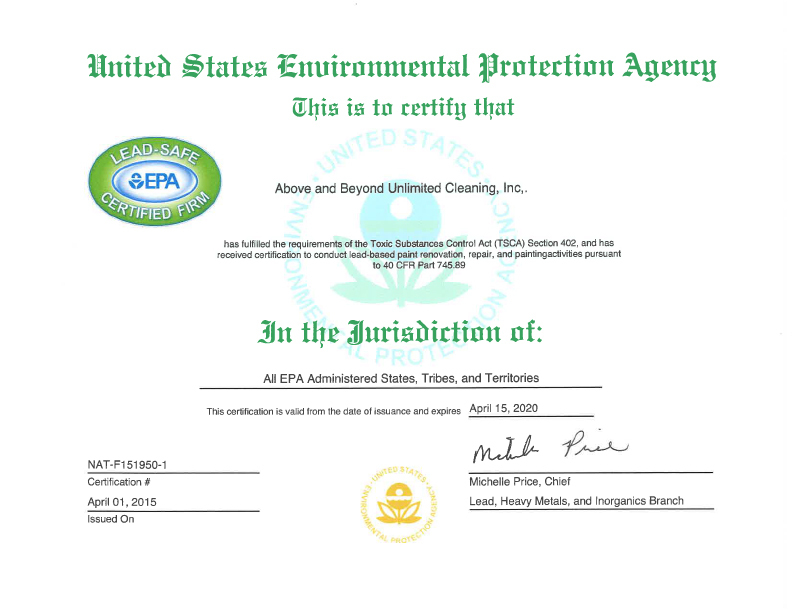 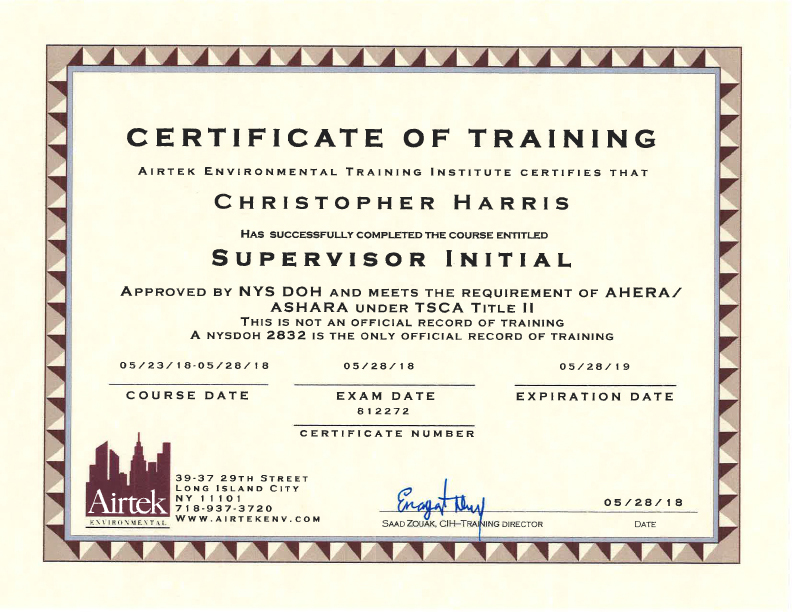 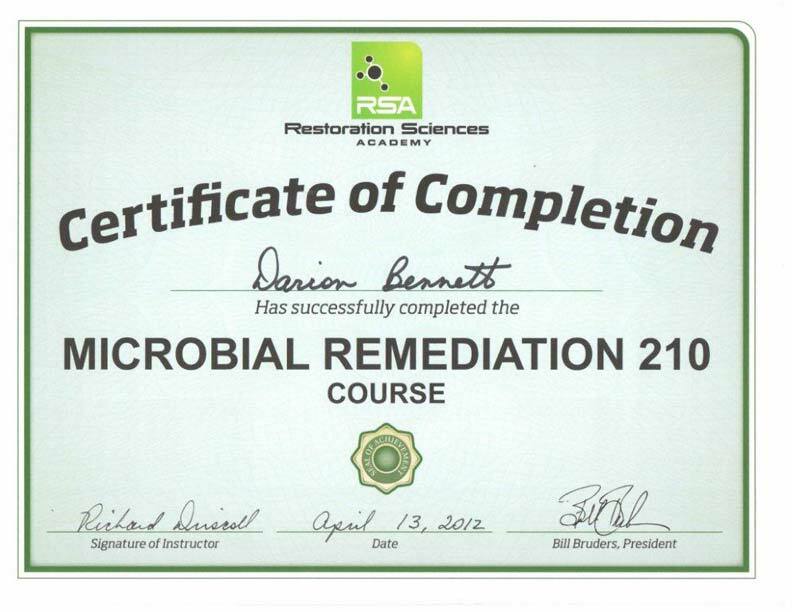 Most certified & licensed mold remediation company in Pennsylvania! 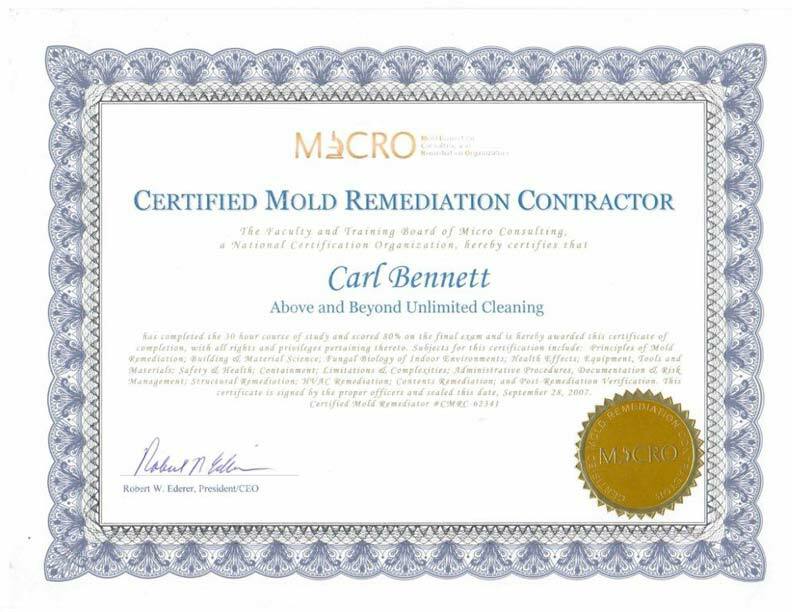 Due to contagious nature of the mold, it is important to make sure that you get only the most experienced and qualified company to deal with your mold problems. 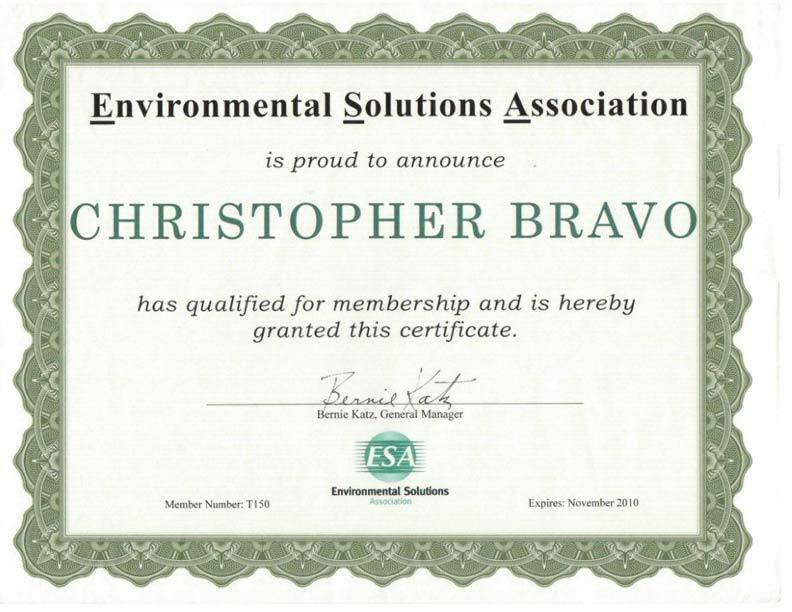 All members of our company's crew are Micro CMI and CMRC as well as ESA, RSA and IICRC certified. 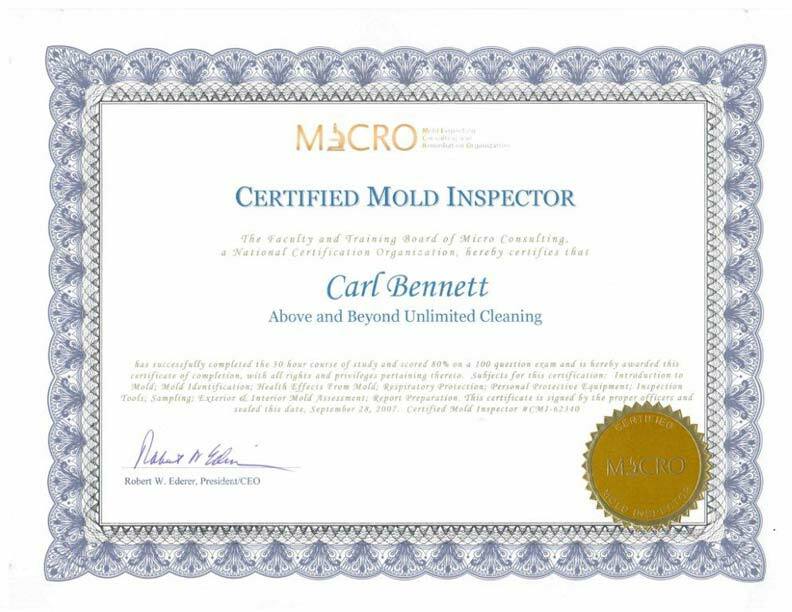 CERTIFIED MOLD SERVICES IN THESE PA COUNTIES: Chester County, Montgomery County, Bucks County, Delaware County, Philadelphia County AS WELL AS THESE NJ COUNTIES: Middlesex County, Morris County, Monmouth County, Ocean County.